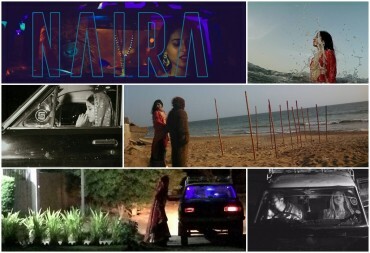 With an amazing script and a strong cast, Jhollay laal managed to win all hearts with its uplifting original soundtracks and a-Goosebumping-ending. This short film talks about how people find happiness in the weirdest and smallest of places despite of their ongoing struggles. 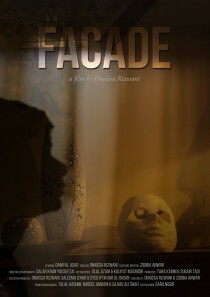 It was a masterpiece, better then a number of commercial no-motive films. 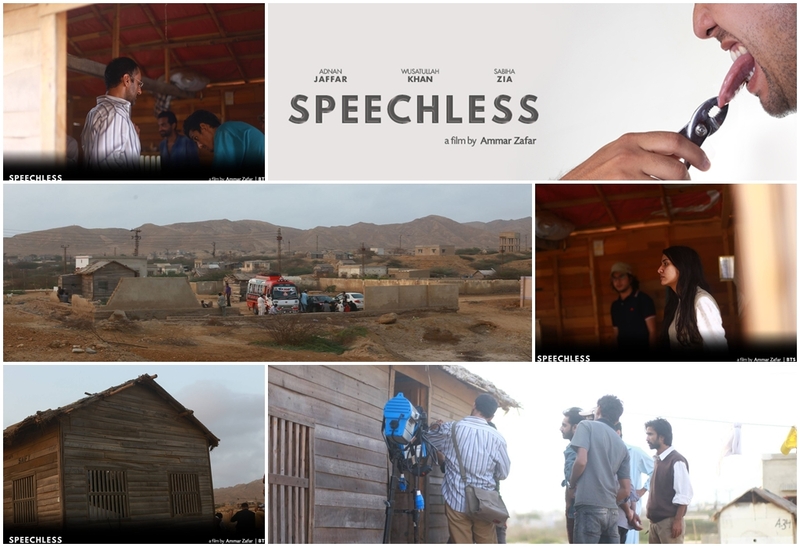 With amazing location and brilliant direction of photography, Speechless leaves you speechless when the concept of “one live for another” comes into action. 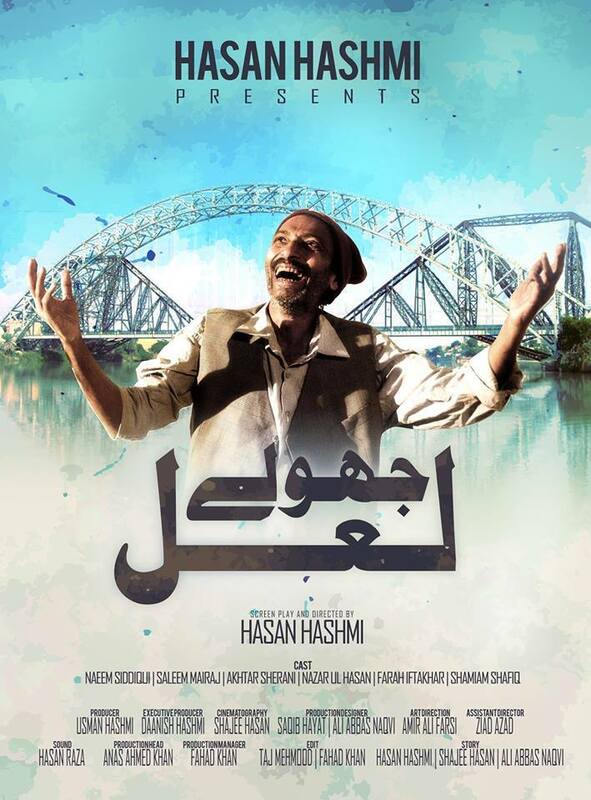 It leaves the audience with a strong message that one should never lose hope, and find within himself, the art of struggle, to achieve goals that average lives can’t. The concept of the film “What is good and what is bad” leaves you with a strong message that there are no shortcuts in life. 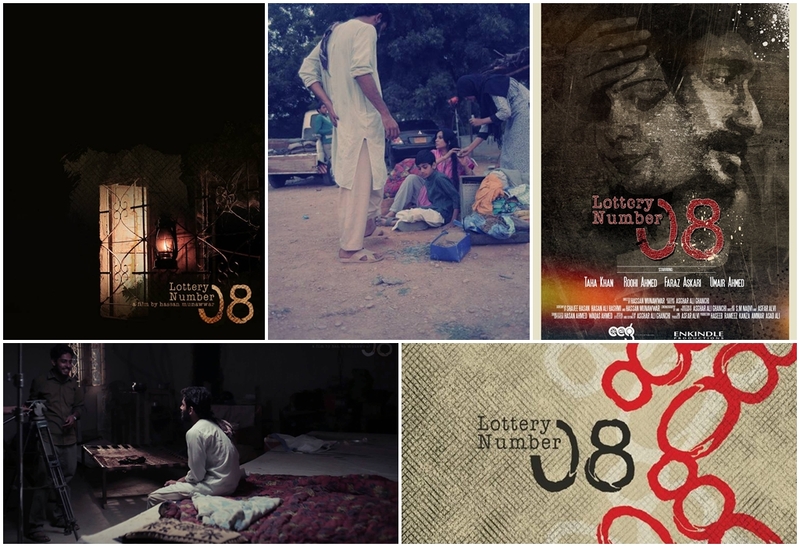 With dynamic background score, the film’s timeline is designed to create suspense for what will come next. 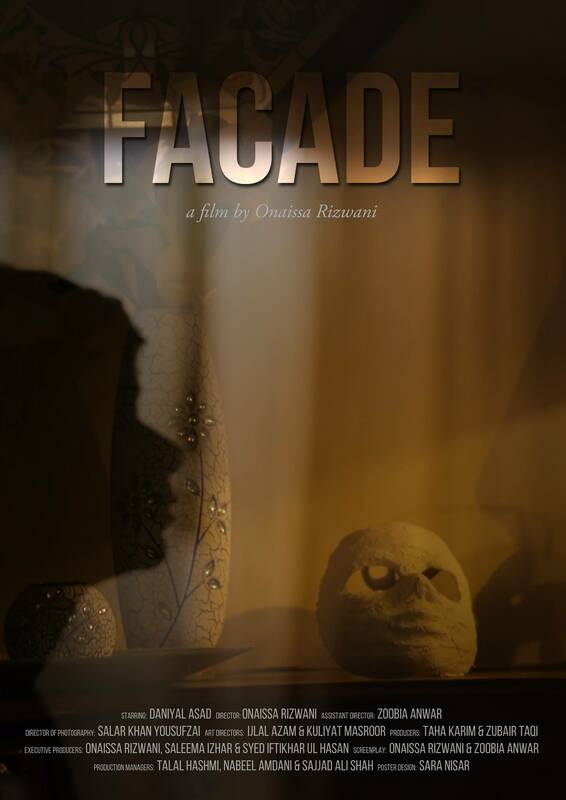 Façade tells a story of a young lad, whose personality is constantly shaped by social and societal pressure and he never gets a chance to be who he wants to be. With its “one of a kind” screenplay, the film leaves the audience troubled, yet happy, for it says “Death is pure, it frees your soul, while living is just something everybody is good at”. With the lowest budget spent (without choice), the film speaks to the audience in a metaphorical manner. The world is round, and no matter what you do in life, it will come back to you when you are most vulnerable, be it happiness or grief. 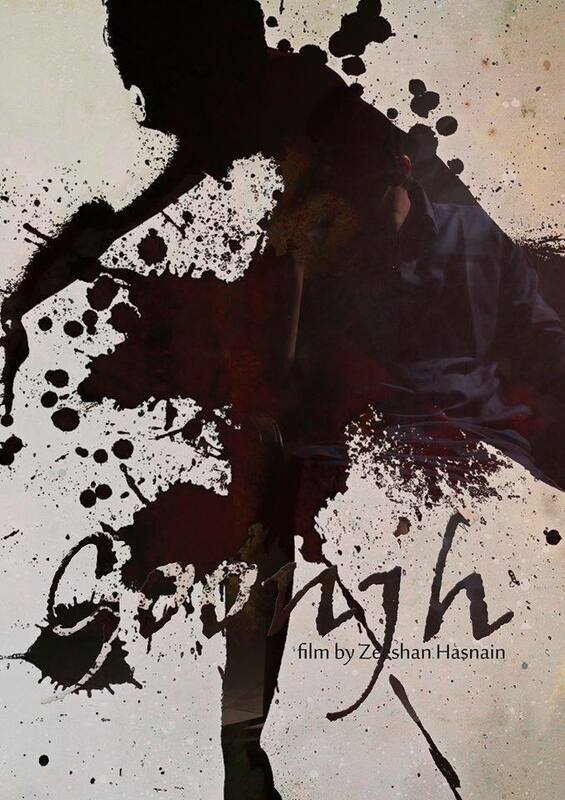 With breathtaking acting, the film leaves the audience with a message “Your sins will eventually find you”. Naira motivates us to overcome our demons, no matter how strong, big or brilliant they are, they are your demons. Every person is caught up in their mind and in their imaginations, but what makes a person strong? The control over “Self” is what makes a person strong, and Naira depicts the idea in an exceptional manner. 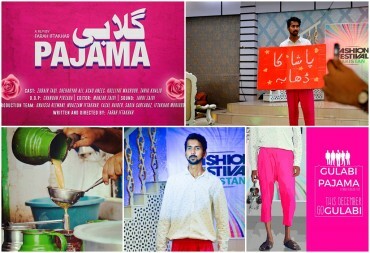 The story on Gulabi Pajama revolves around the concept of how normal people are exposed to extraordinary miracles in life. With its exceptional concept, the film makes you laugh, makes you feel empathy and gives you a reason why you should always believe in yourself. 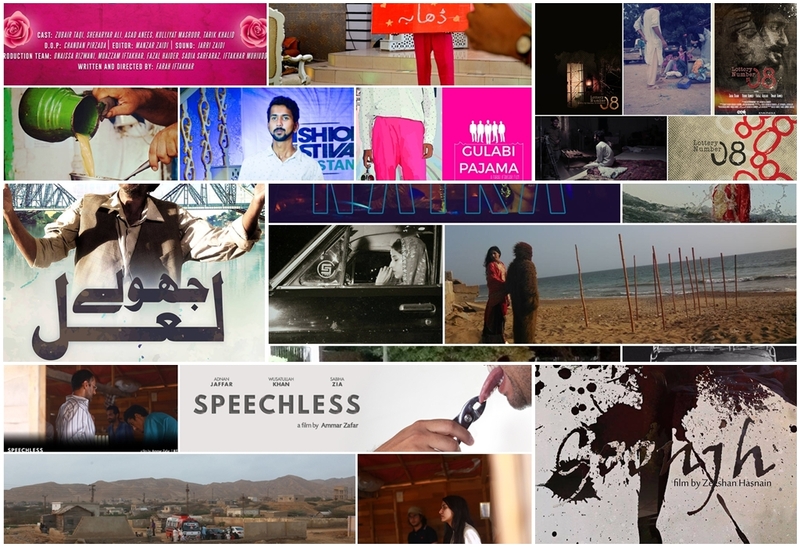 All these films are thesis projects of Students of Karachi University Visual Studies Dept. We hope to see young film makers, such as them, take control over our industry and stop our film industry from being the “Chota Bollywood”. 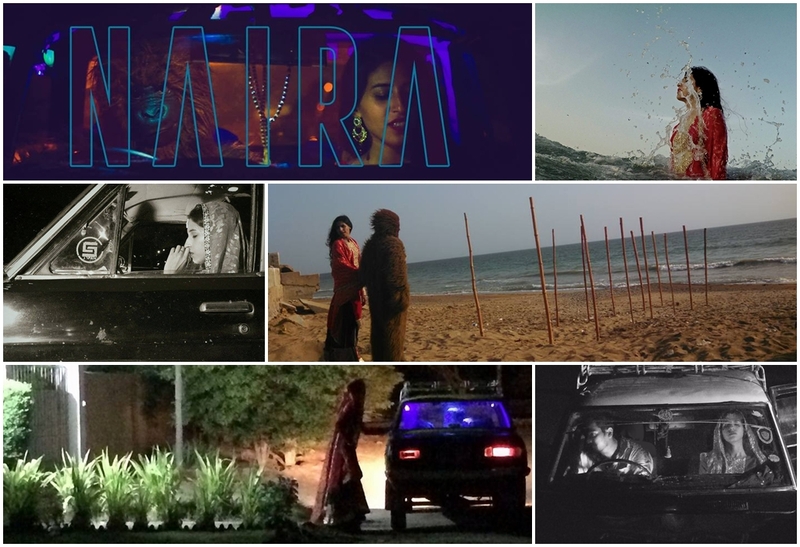 Other films to look forward to: Bohat Badi Filam, Extinct, Briefcase, Pairahan, Covered Story, Fittay Muh. 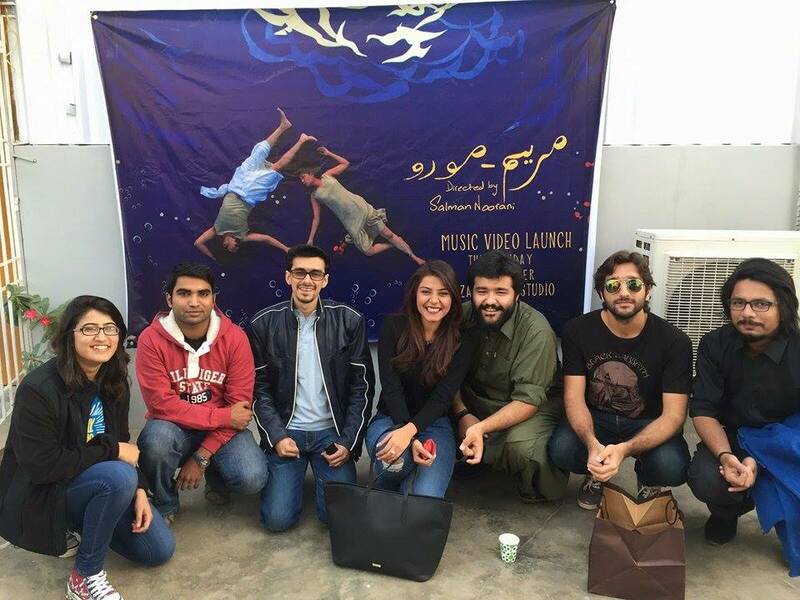 Also See: Pakistan’s First Chart Paper Based Stop Motion Music Video Released! Also See: Shahrukh And Kajol fall Victim To The Lodhis Selfie Craze! Shahrukh And Kajol fall Victim To The Lodhis Selfie Craze!